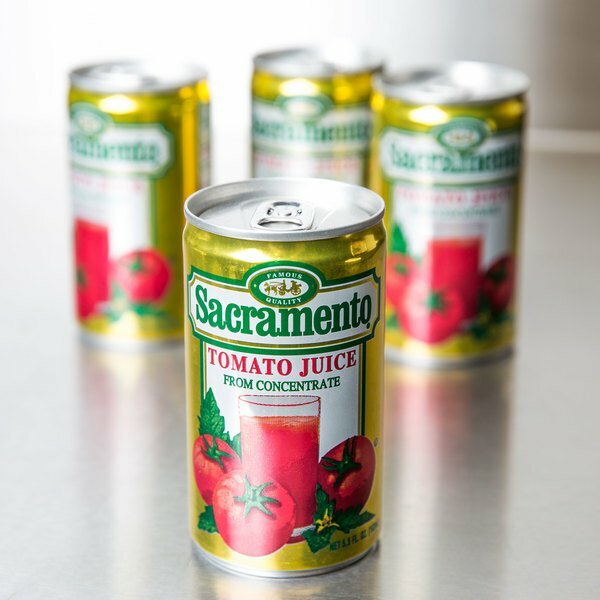 Bursting with the tangy pizazz of tomato flavor, this tomato juice adds fresh taste to any food or beverage! 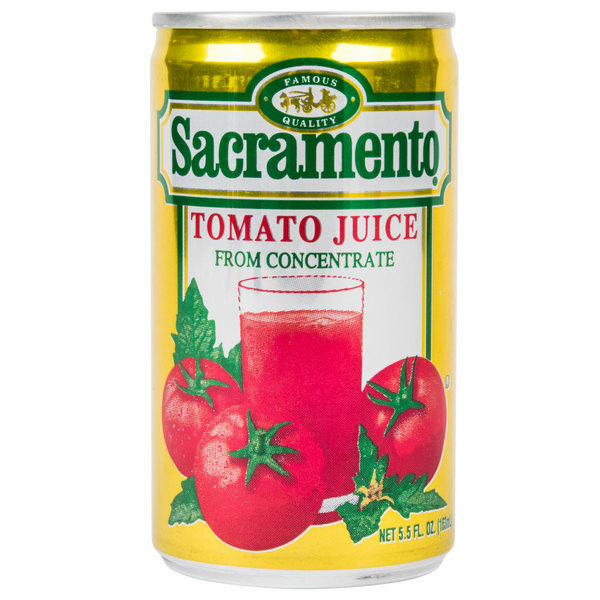 It features the perfect sweet and savory blend of tomato juice and salt. 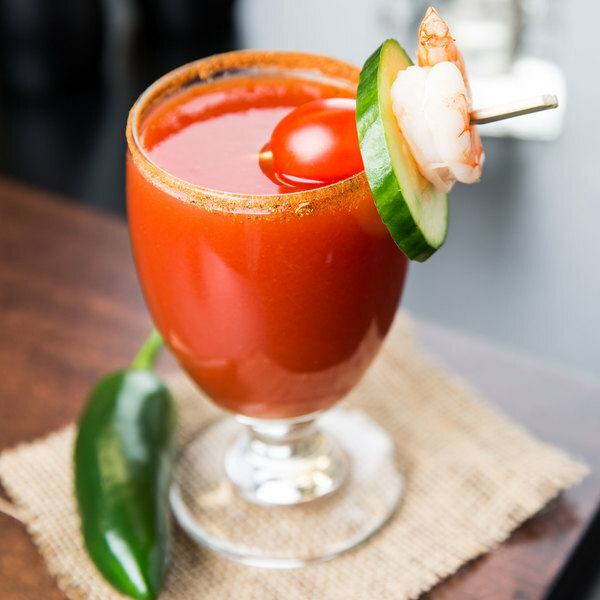 This light and refreshing tomato juice is perfect for serving at your bar, cafe, or cafeteria. Made with all natural ingredients, no artificial colors or flavors will be added to your signature drinks or dishes. Create satisfying bar drinks like a classic Bloody Mary, or use this tomato juice as a base for other bar mixes and cocktails. This juice adds an extra zing and zest of tomato to your soups, stews, or hearty beef chili! A great base to a variety of dishes, your customers can enjoy tangy tomato taste they know and love! This tomato juice is packaged in large 5.5 oz. can, which is perfect for a single serving and reduces waste from unused product in bulk cans. No refrigeration is required until the product is opened. Convenient to stack and store, you'll find many uses for this versatile tomato juice! 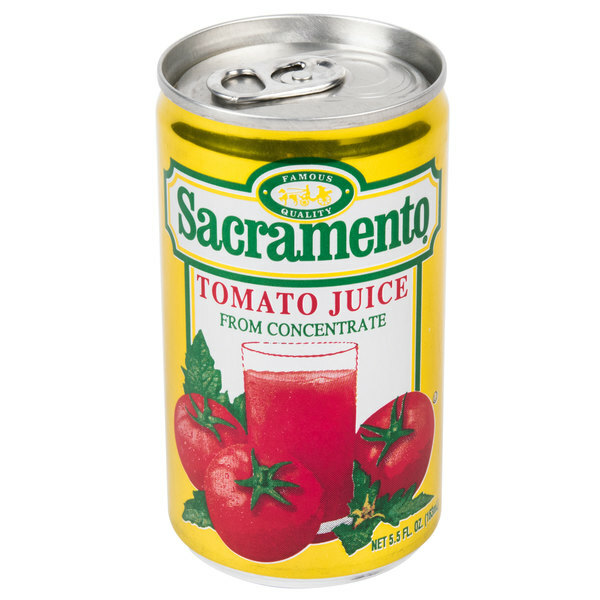 The 5.5 ounce canned tomato juice is great and perfect for making single serve cocktails. The juice is great and we love the price of the cans. Such a cute little an of tomato juice. The juice tastes great and fresh and is perfect for our breakfast bar. The cans are perfect size and cuts back on throwaway. We do gift baskets and one of our most popular is the Bloody Mary baskets. These small tomato juices are great for adding in their with pickled okra and vodka. A great brand. We started a create your bloody bar tray at our restaurant's Saturday brunch. The small cans are perfect for placing on each tray that we deliver to the table. They mixer can add as much or little as they like and no need to by extra carafes for pouring. So happy we found this small cans of tomato juice. Great tomato juice. I love really great price and great taste of this juice. I also appreciate smart portion size of each can! I love this! I've looked for a looong time for this for my bloody Mary's to make for the original reciepe from the magic pan and I finally found it!!! Awesome taste,just as I remember,worth every penny....!!! my husband only like this Tomato Juice in the 5.5 oz. and rates it 5 stars. you are the only place to find it. We use this for a couple of different things. It is a really great product, tastes fresh. It is great for both bloody marys and marinades also. 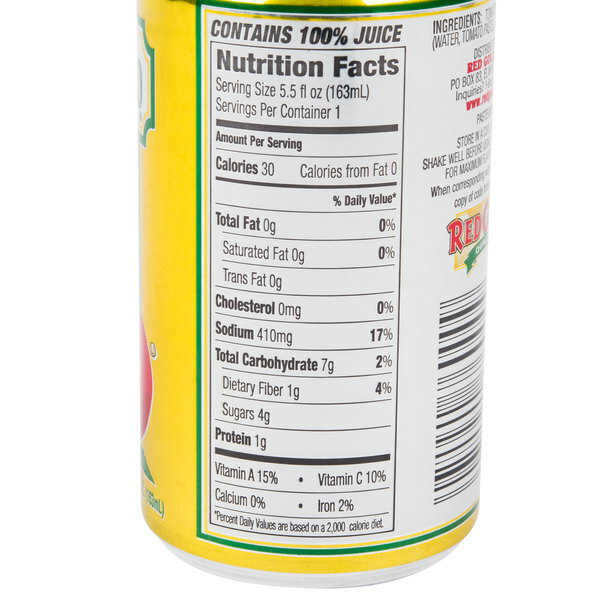 The juice is bright and flavorful and and these little cans are perfect individual sizes, they store well and seem to have a long shelf life. 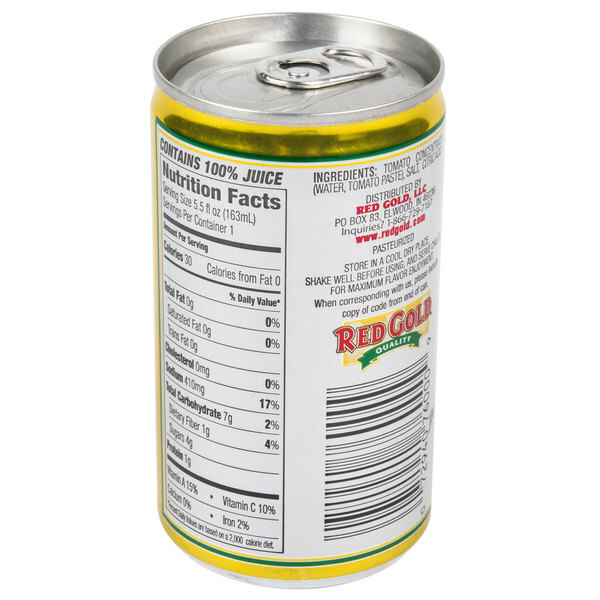 Great canned juice product! Good price! Excellent long lasting shelf life! A must for Bloody Mary cocktails! Great to stock up on because refrigeration is not needed until the product is opened! Overall Great!! !